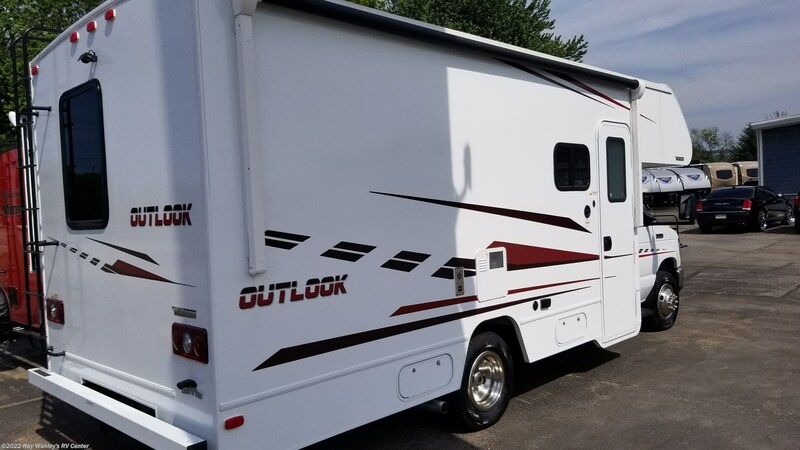 Meet the Outlook, the groundbreaking new Class C motorhome that’s fully equipped and priced to fit almost any budget. 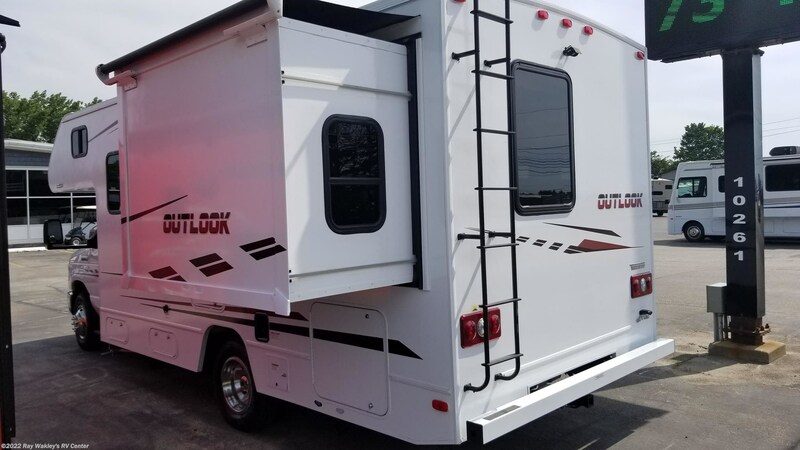 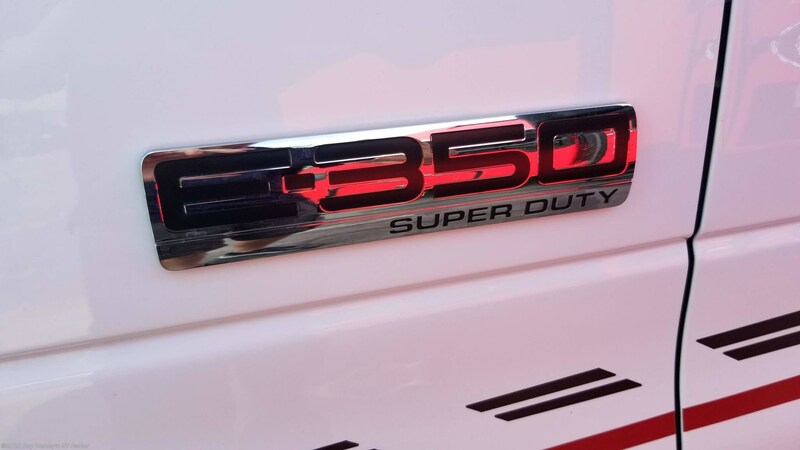 Built on Ford®’s proven E350 and E450 chassis, the Outlook’s five well-appointed floorplans include up to two slideouts, and range in length from 24'2" to 31'10." 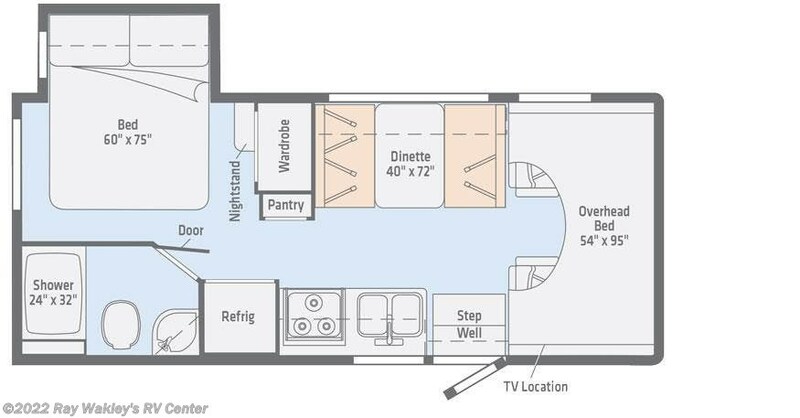 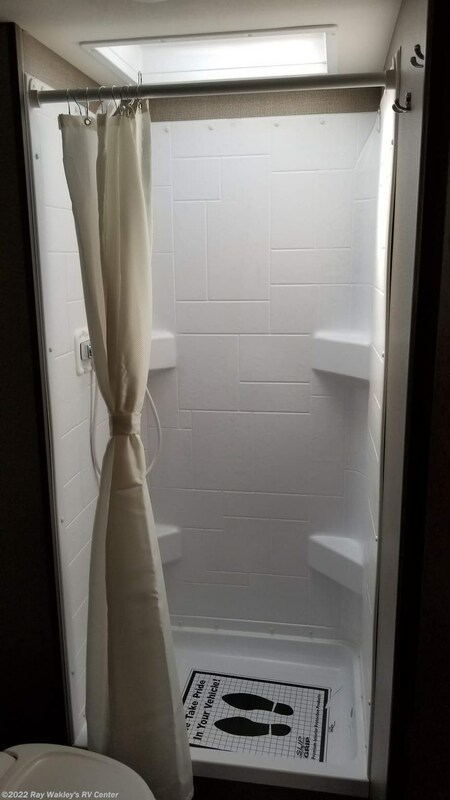 Each floorplan features a full galley, overhead bed, and a long list of standard amenities at a friendly price point. 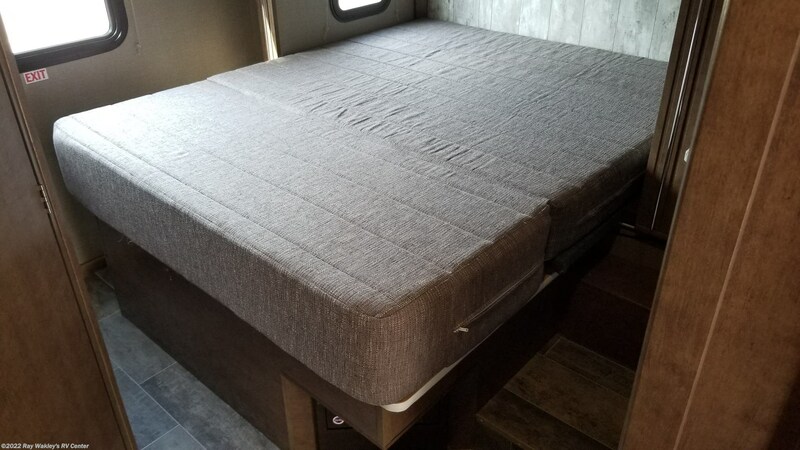 When your long day of adventures comes to a close, you can count on a good night of rest in the walkaround queen bed (22C, 27D, 31N). 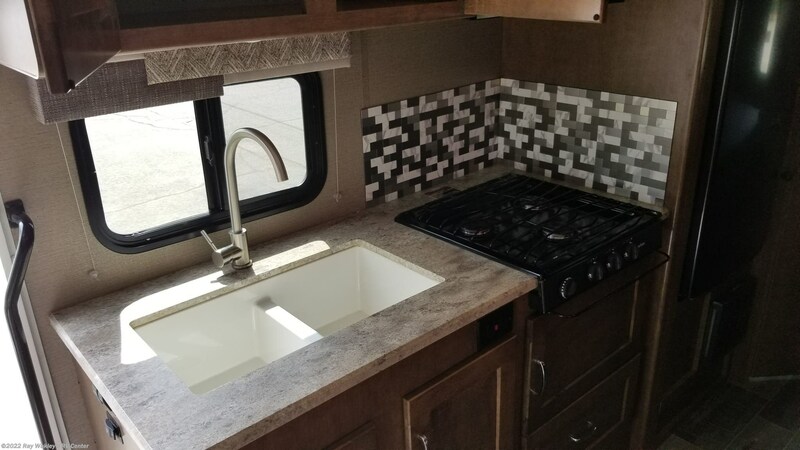 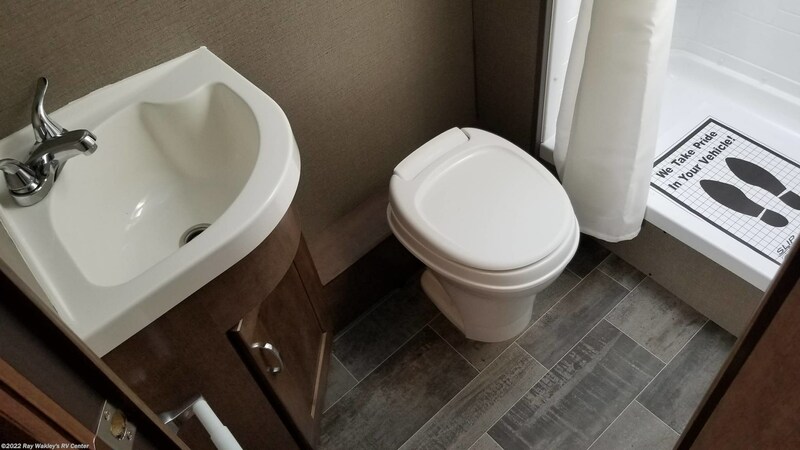 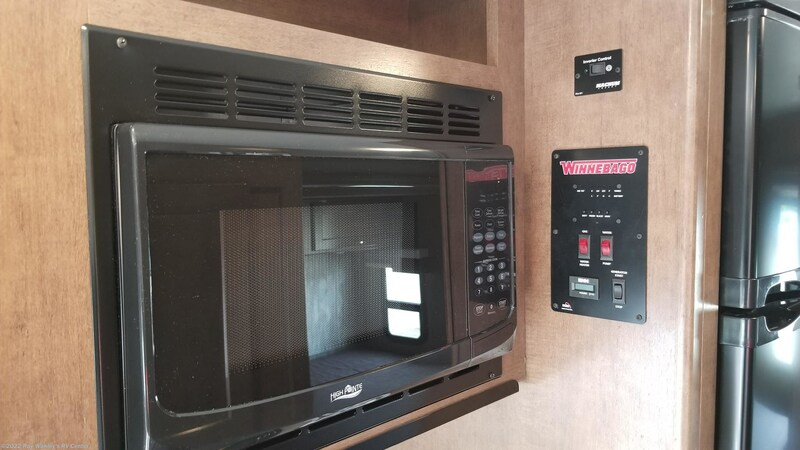 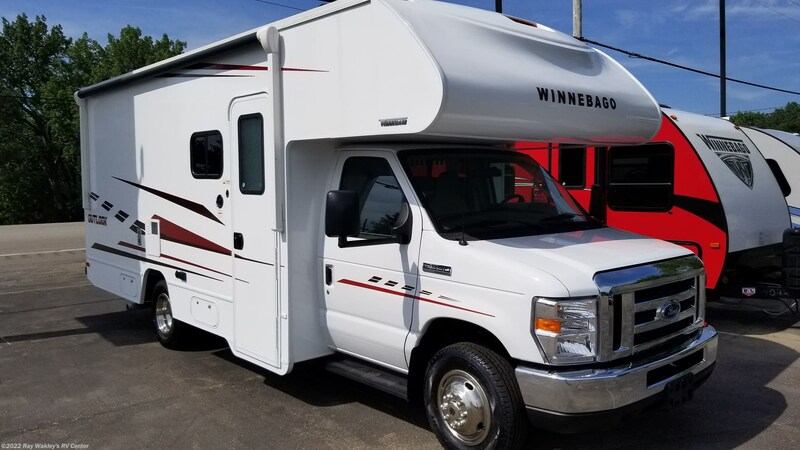 See this Stock # 20580 - 2019 Winnebago Outlook 22C on Ray Wakley's RV Center! 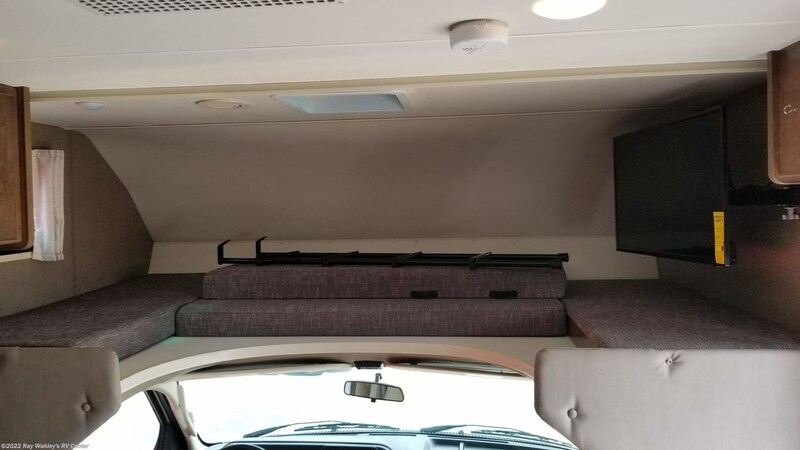 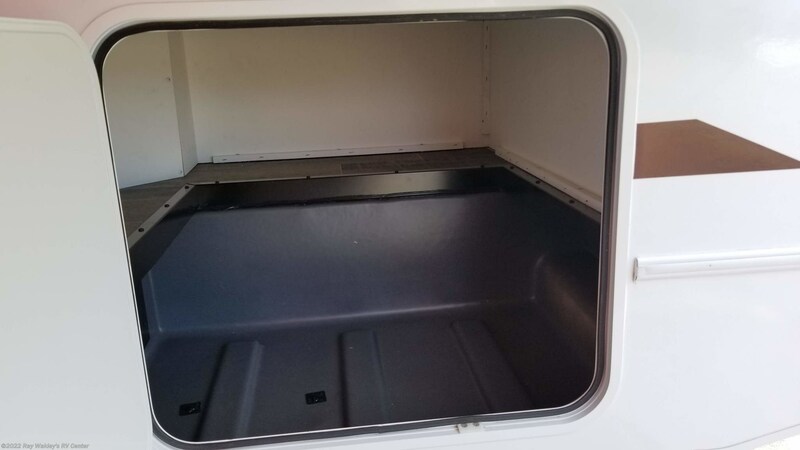 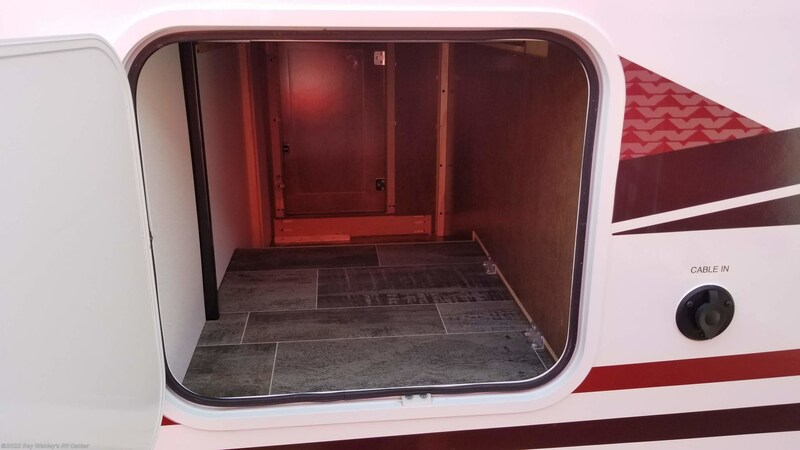 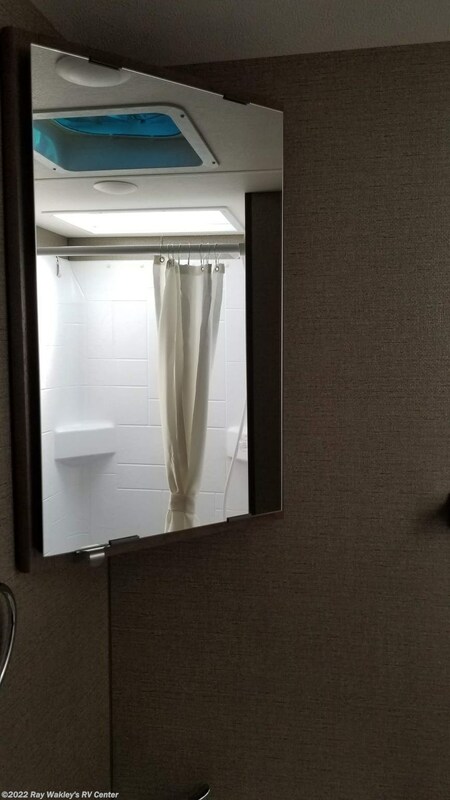 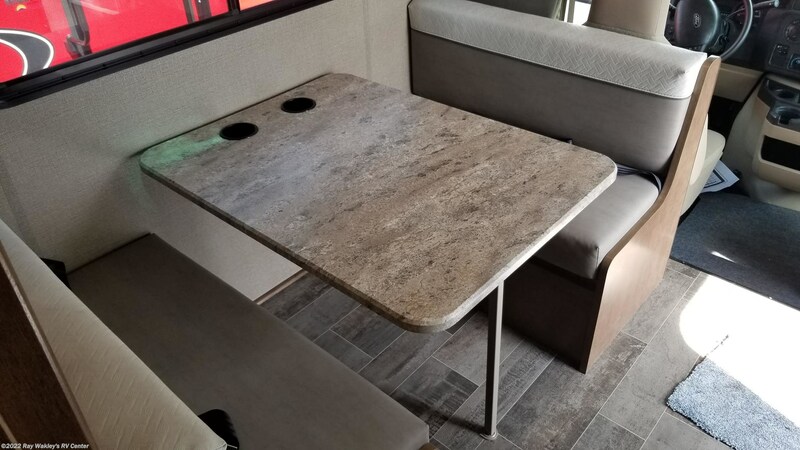 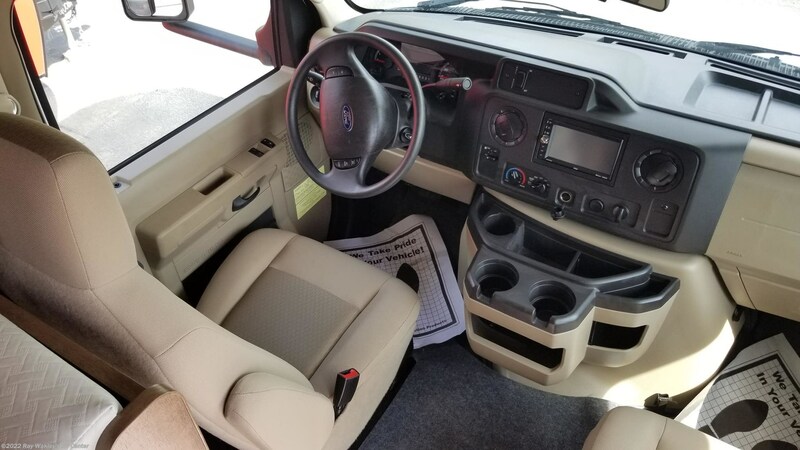 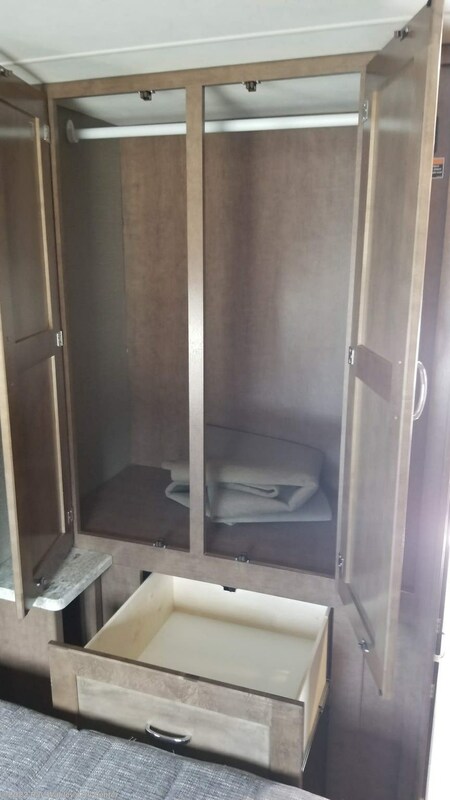 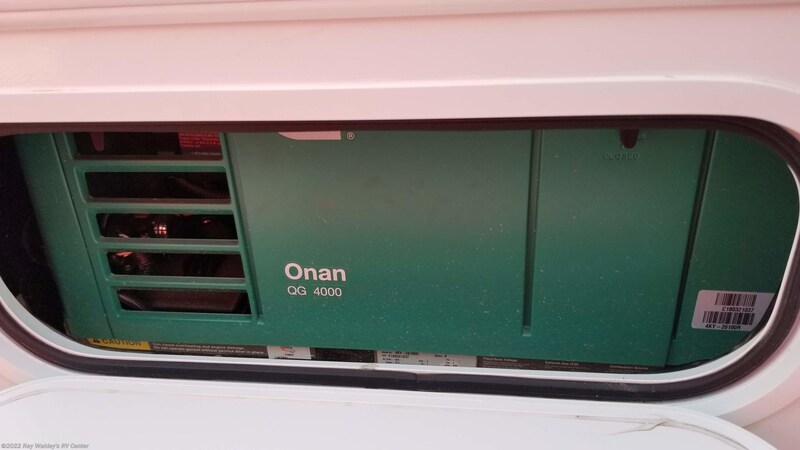 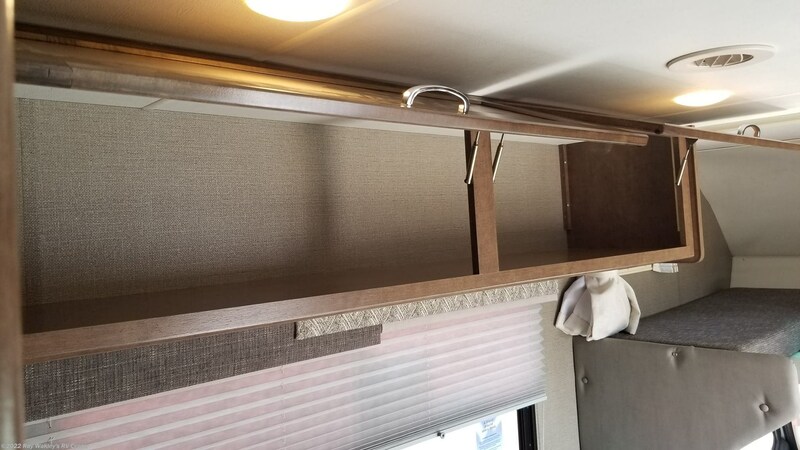 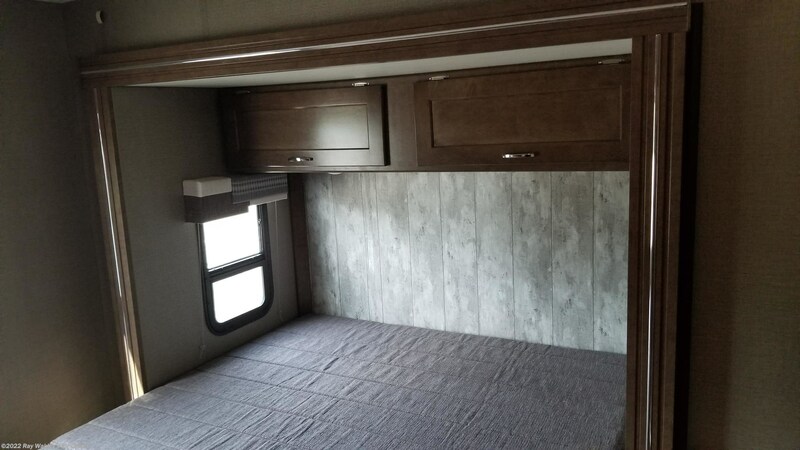 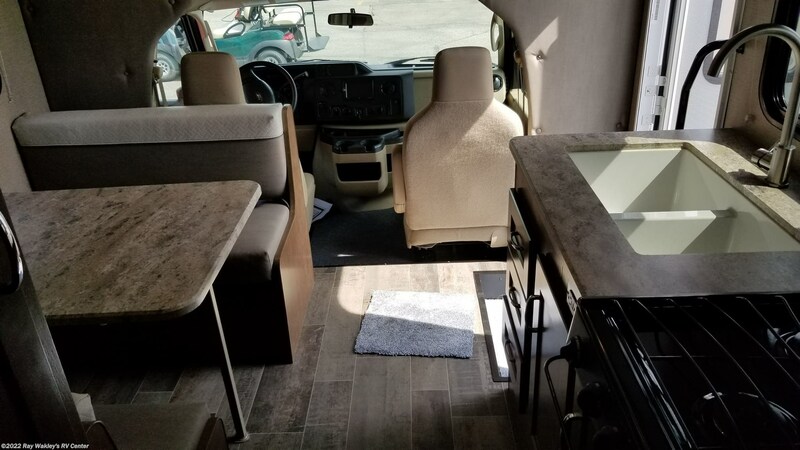 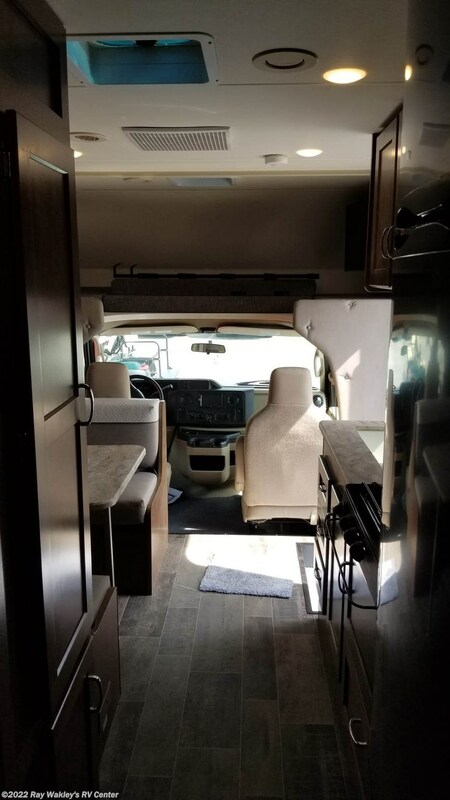 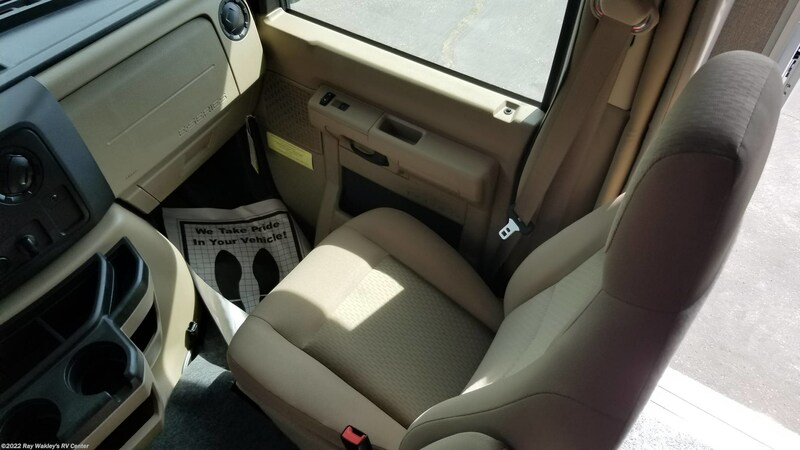 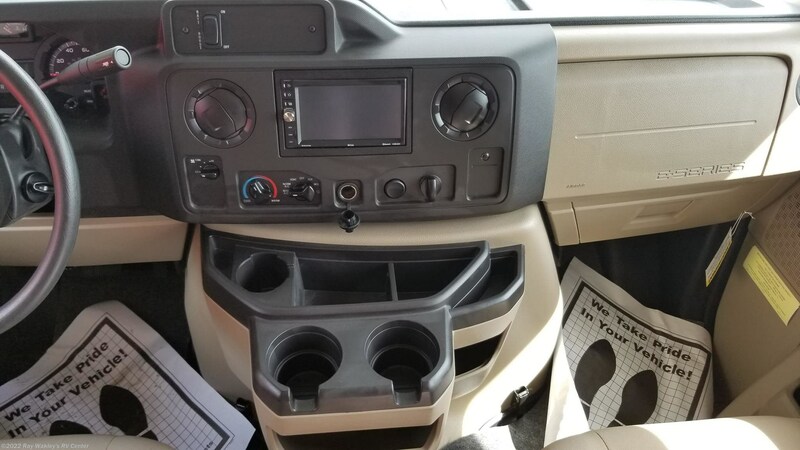 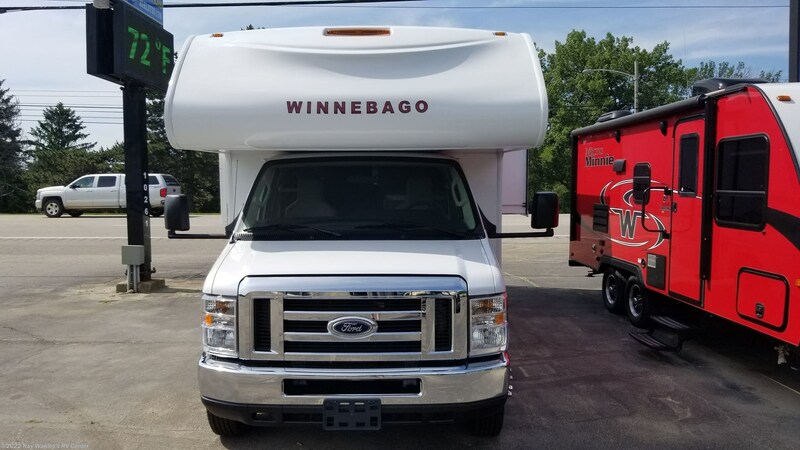 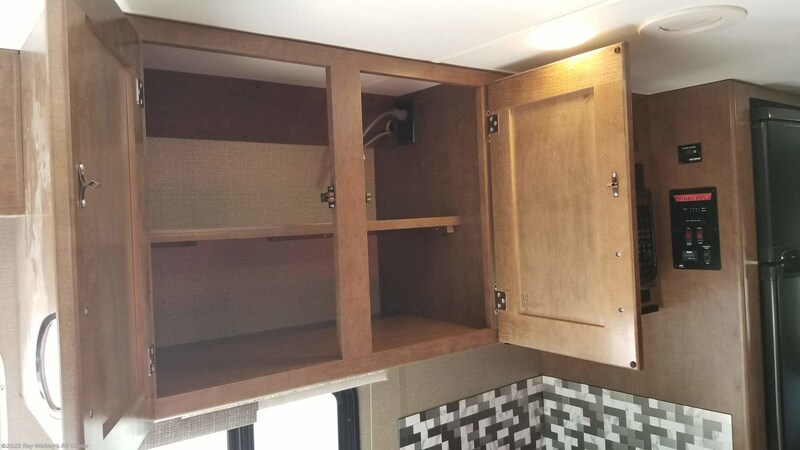 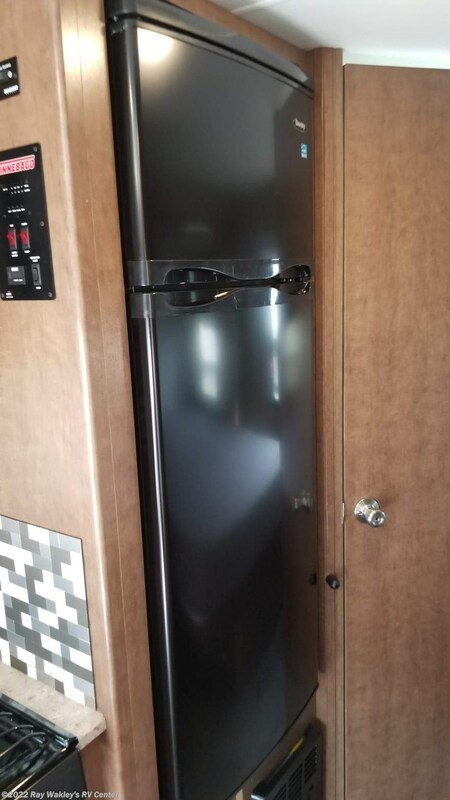 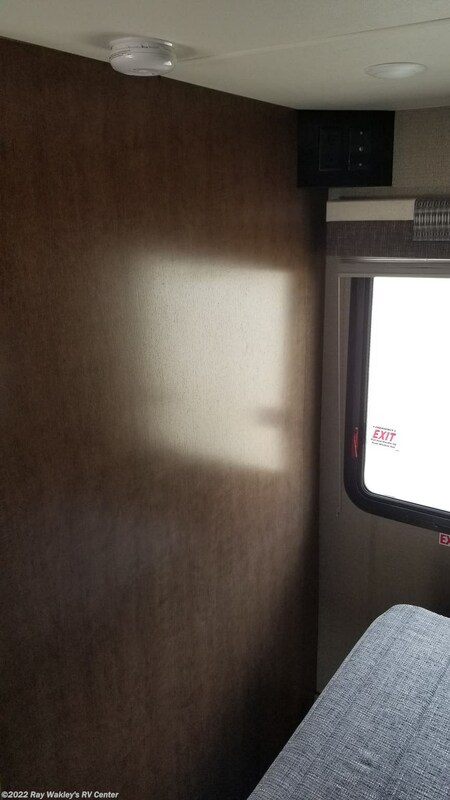 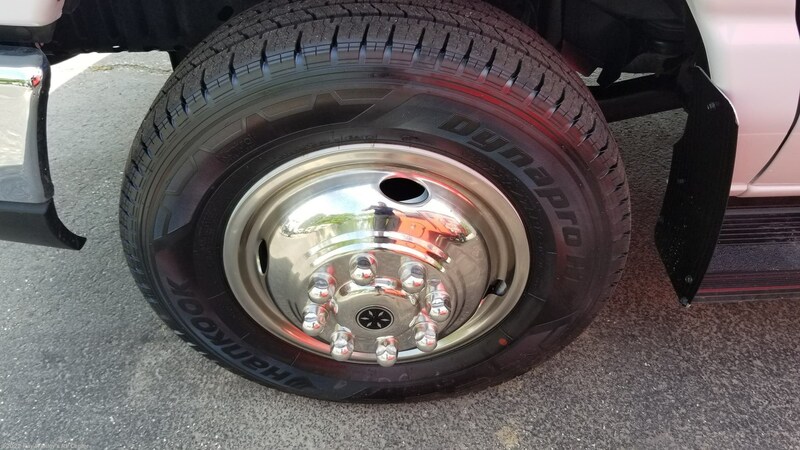 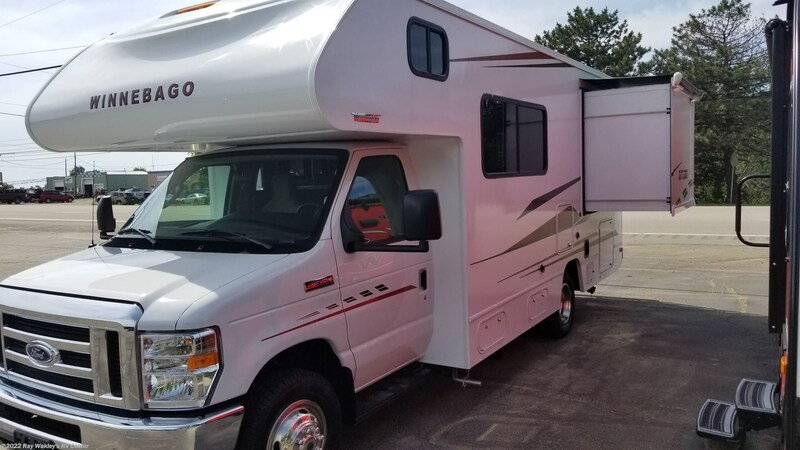 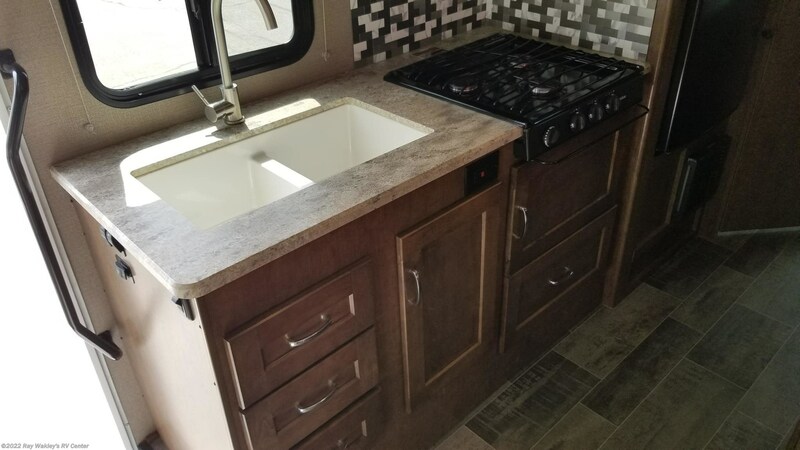 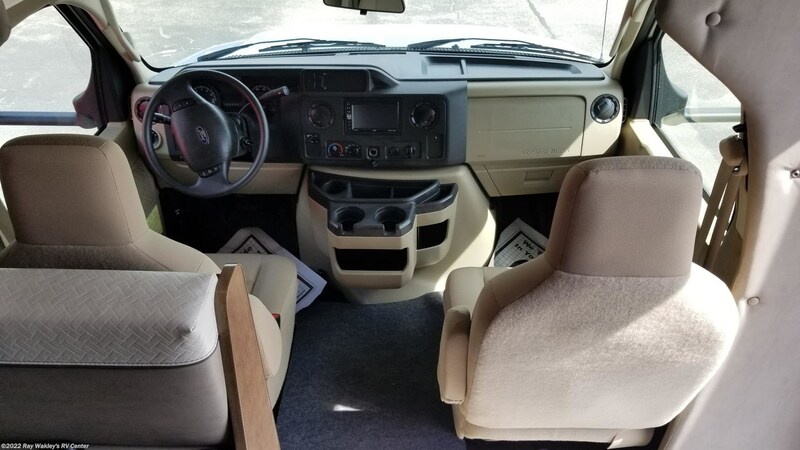 Check out Stock # 20580 - 2019 Winnebago Outlook 22C on winnebagorvsource.com!